On an unusually warm Christmas Eve, we ventured down to Weston-super-Mare. 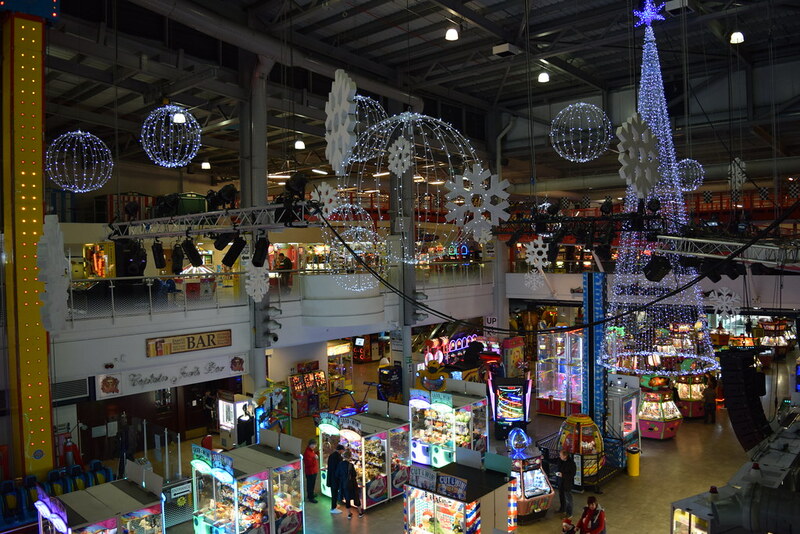 “The ultimate 21st Century indoor theme park”, proclaims the Grand Pier website. 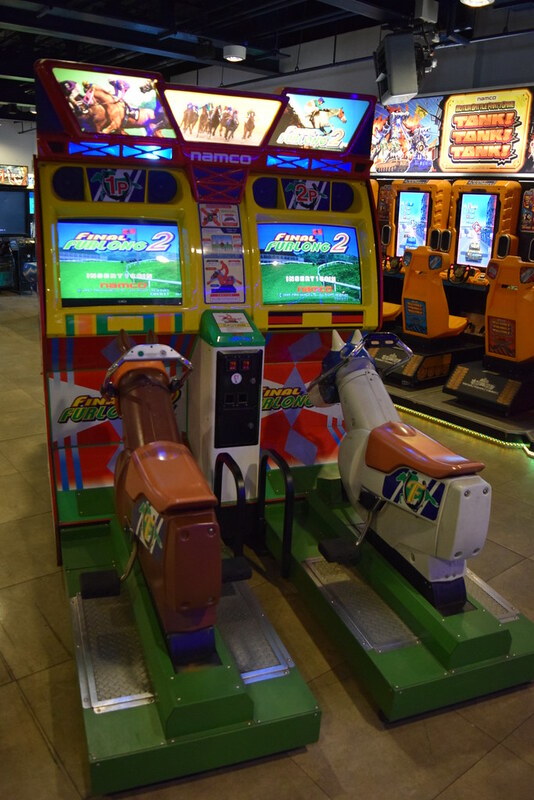 In addition to amusements, there are various fair ground type rides and attractions, giving it an almost Sega Joypolis vibe. 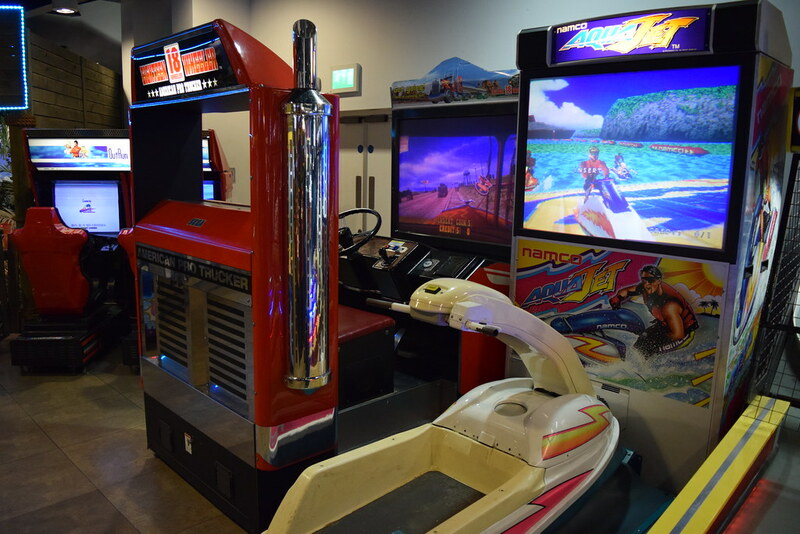 The pier has a good selection of modern games, as well as a surprising number of dedicated cabs from the nineties which was great to see. 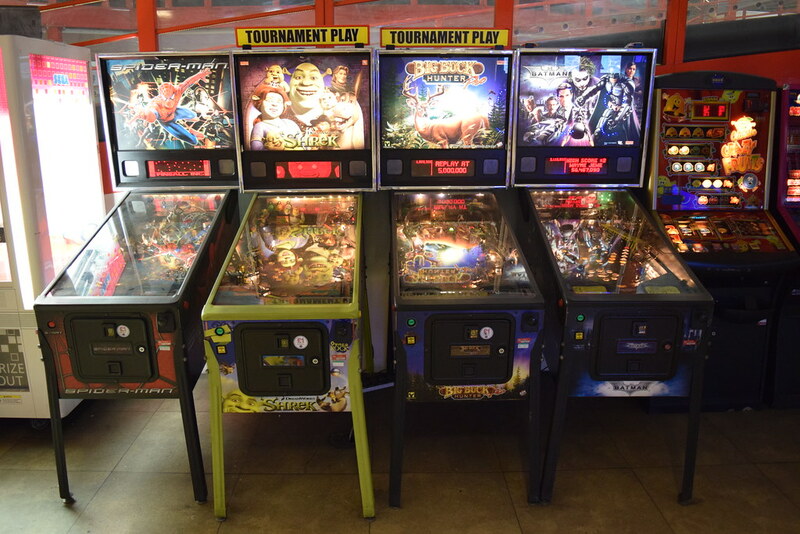 All the machines I played were in nice condition and fully working, although the pinball table playfields looked pretty dirty. 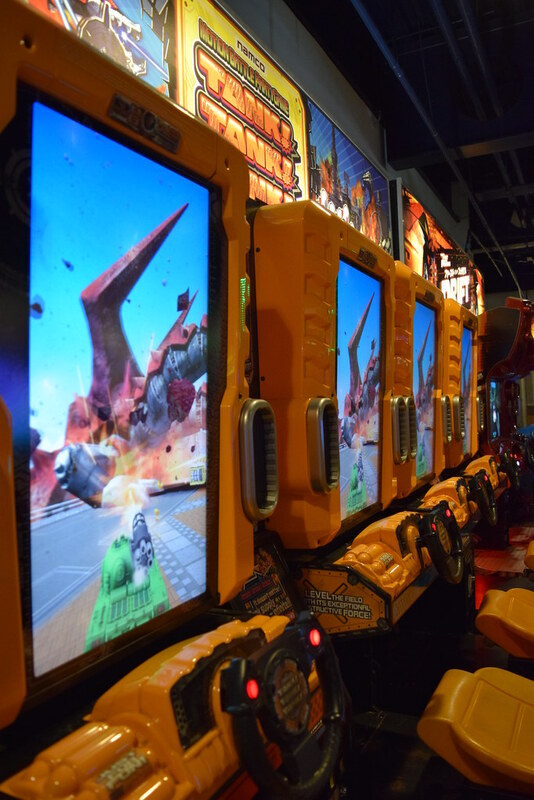 It was great to see this four player Tank! Tank! Tank! set up. 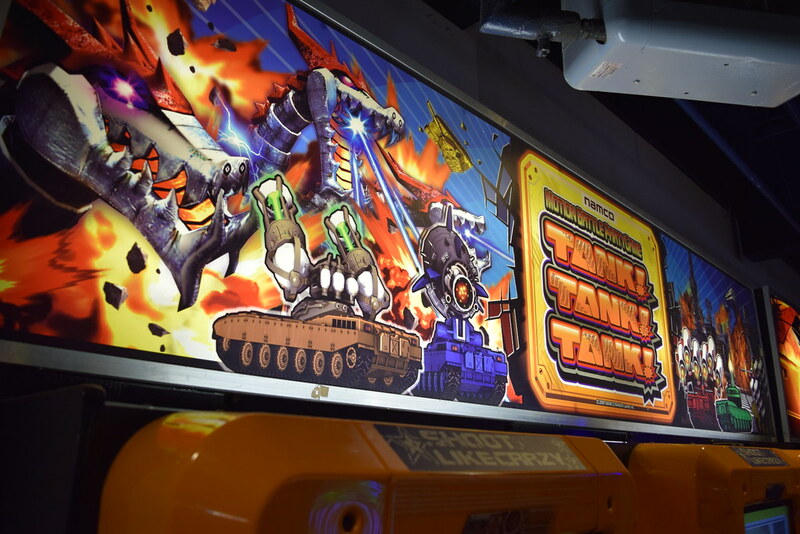 The pseudo sequel to Namco’s awesome Tokyo Wars, the game is great fun. 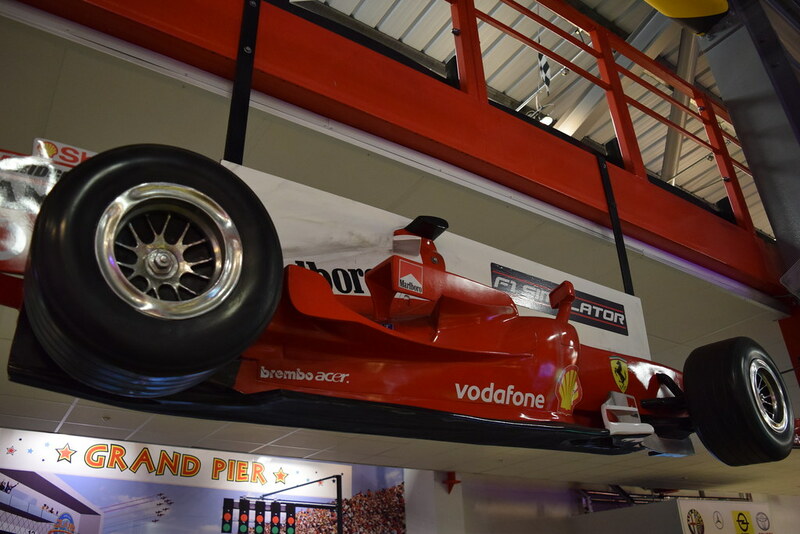 F1 Simulator – Cruden B.V. 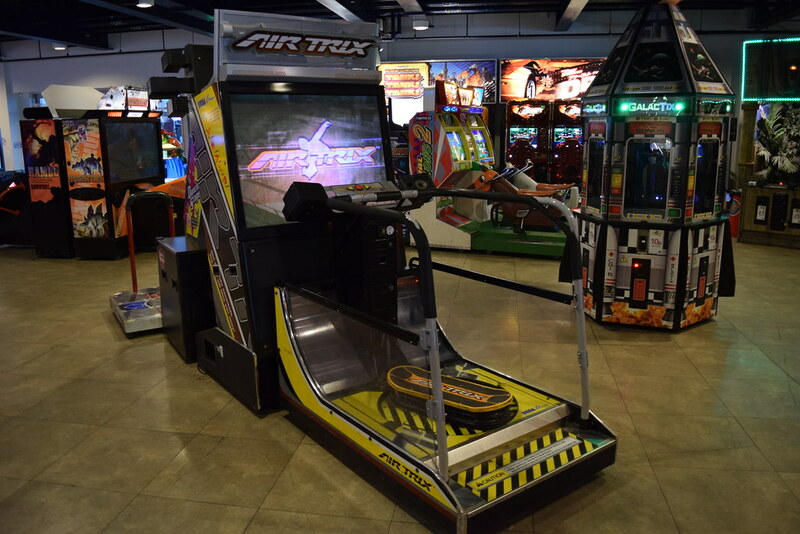 It was the first time I had seen F1 Simulator. 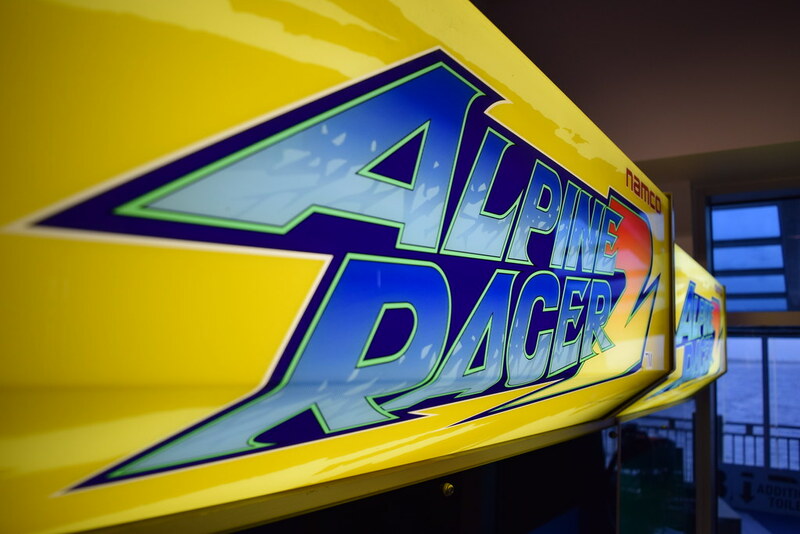 This motion based simulator has been developed by the Dutch company Cruden B.V., a designer and manufacturer of driving simulators for the automotive, motorsport and marine industries. I would love to tell you how awesome it was, but the game didn’t go down all that well after just having an all you can eat Chinese buffet in town. 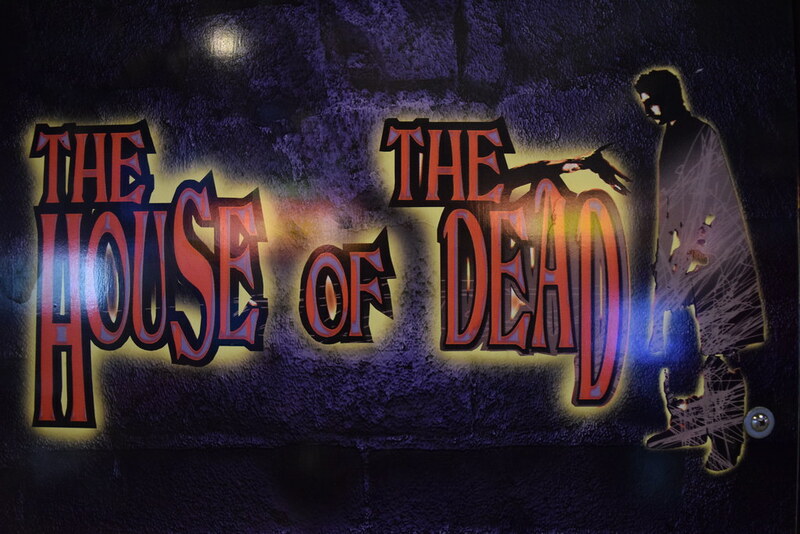 Far more palatable was this House of the Dead trio. 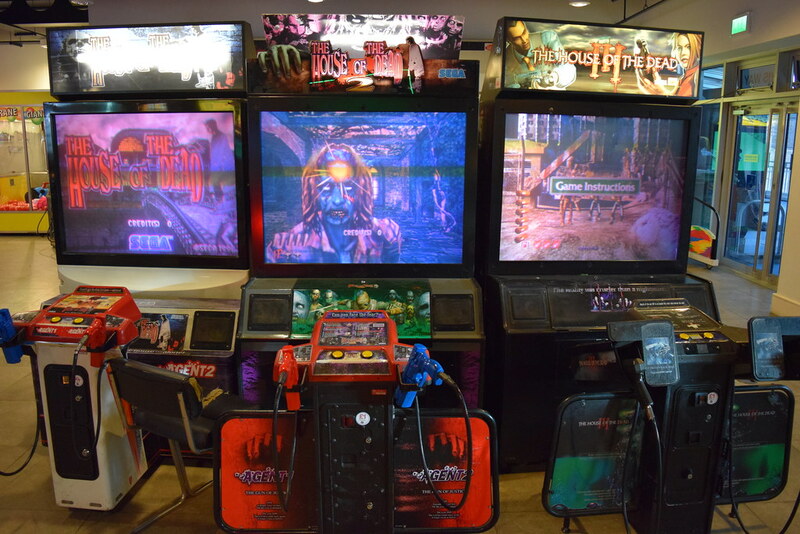 It was great to see these cabs side by side, and I had a few credits on the original. The game played well and the sound was nice and loud. With its gruesome visuals and cheesy voice acting, the game is still loads of fun. 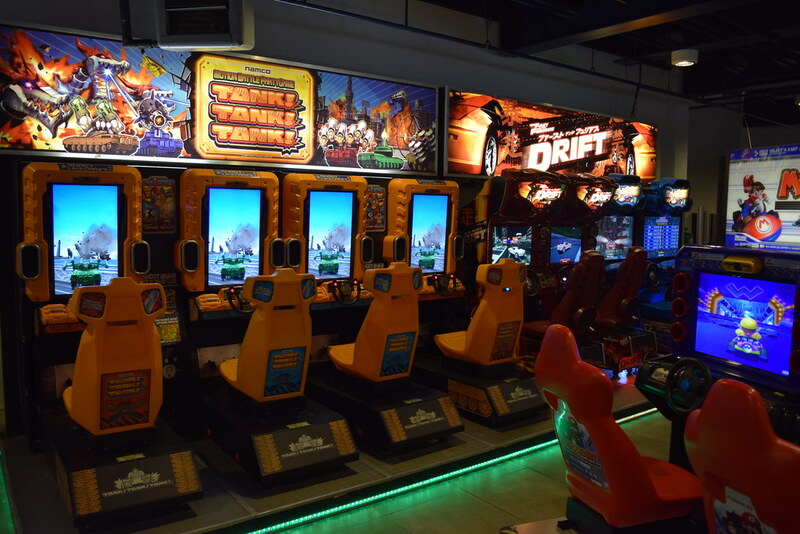 However I couldn’t help thinking that they really need to add the fourth game to the line-up. 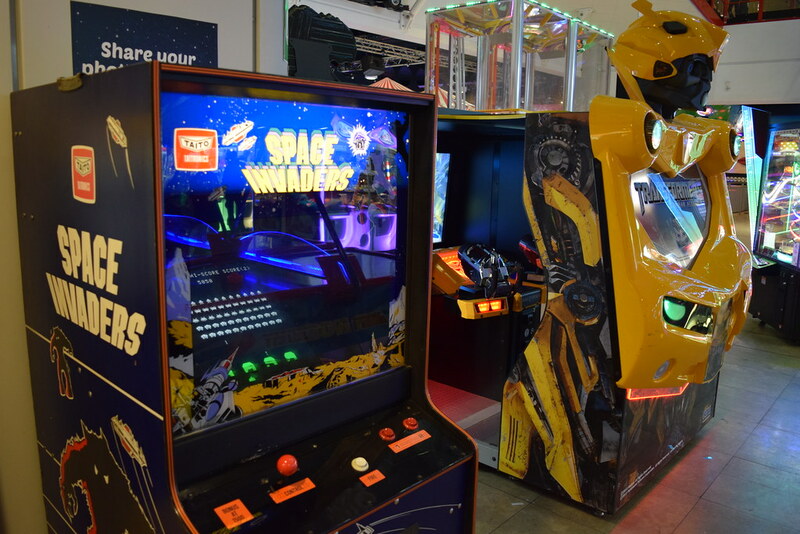 There were two of these Space Invader cabs on site. 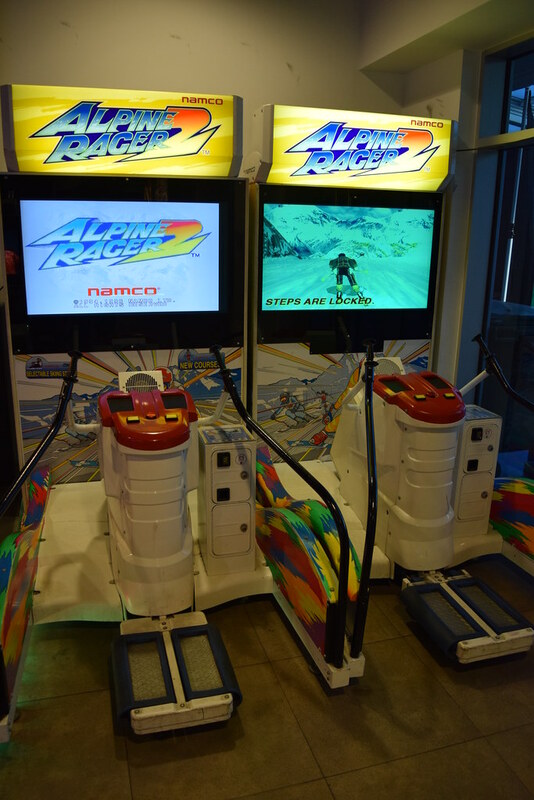 Both machines had received LCD conversions. 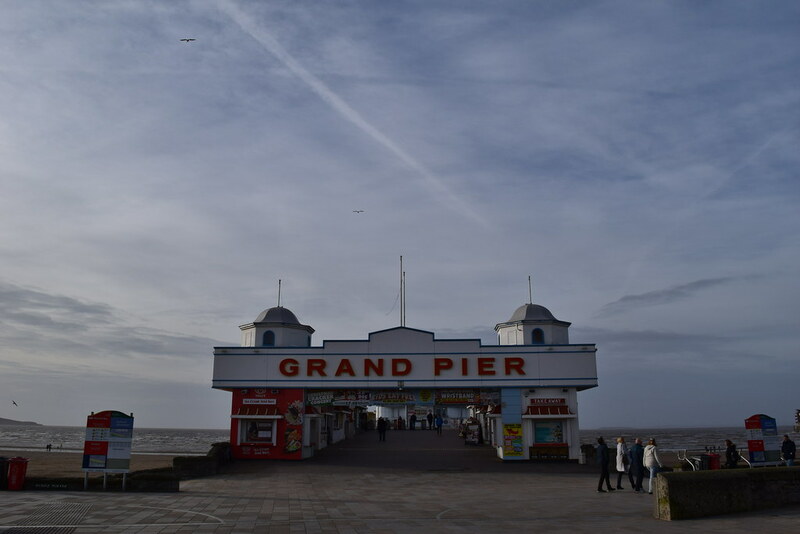 The pier has a nice range of attractions and we really enjoyed our afternoon there. 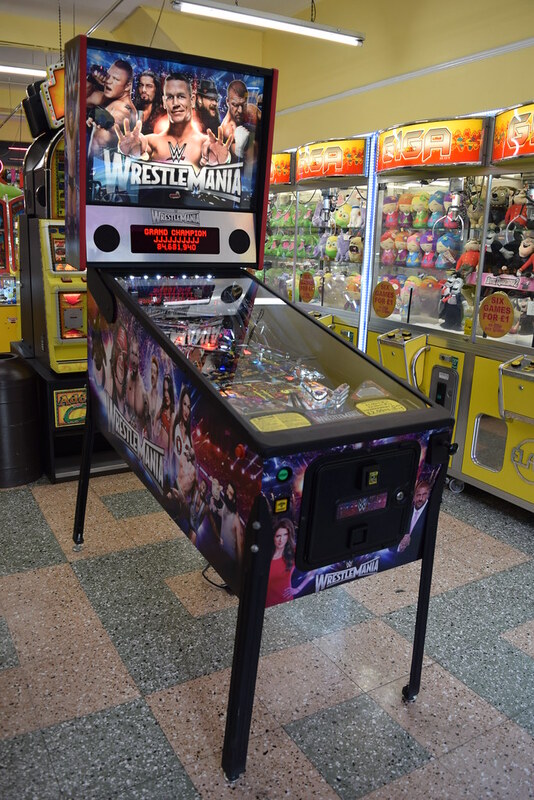 There are two arcades along the road opposite the pier. 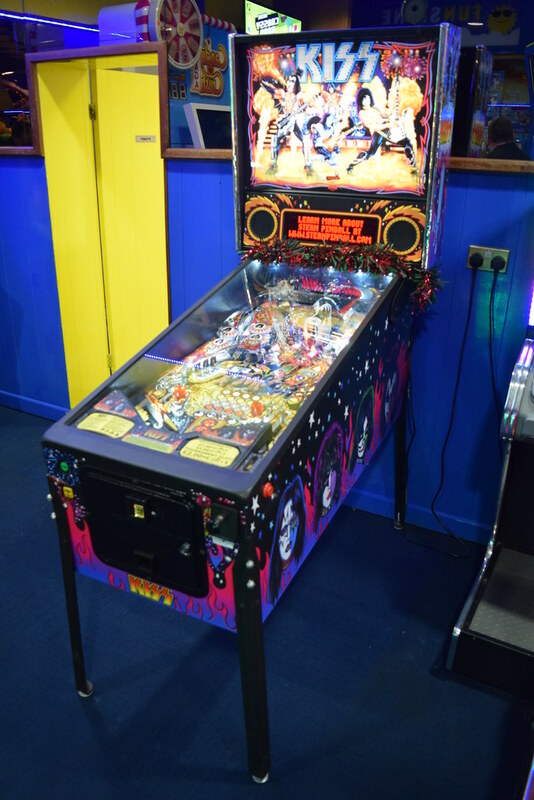 They didn’t have anything of note videogame wise, but they did have these two new pinball tables.